A lot of young people today are falling in love with the idea of learning photography. That is actually a great thing considering the fact that the art of photography is slowly dying. There are a lot of great cameras in the market today but some are too pricey that a single low minimum wage earning person cannot even afford. But don’t you worry, there are a lot of great cameras out there that are both affordable and in good quality. 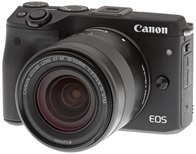 Canon EOS M3 is often called a spontaneous type of camera because you it is easy to use for when you have spontaneous trips. This camera is very low maintenance but just because of that doesn’t mean that you won’t take care of it. This camera is also famous to vloggers and Youtubers as most of them are using this camera to create online content. One of the best qualities of Nikon D3300 is its megapixels and the great and wonderful photos it produces. Also, it has a step by step guide on what to do so you will not have a hard time learning it. 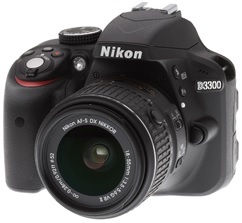 That is one of the factors that will benefit beginners because sometimes they tend to guess what to do but with Nikon D3300, a guide is included in the package of buying the camera and you won’t have a hard time learning photography. Canon EOS 100D is often used by professionals and intermediate photographers but it can also be used by beginners. Its is one of the most famous cameras today. Canon EOS 100D is much smaller than the previous DSLR models but it is still as effective and efficient than the previous ones. 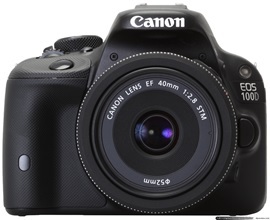 Canon EOS 100D is a very versatile camera. The Sony Alpha A7R II produces amazing and high quality images and videos that really looks professional. Even if you are a beginner, you will totally be able to produce wonderful shots.. This would be a good investment for beginners. When you buy this camera, you will also learn the ins and outs of photography. 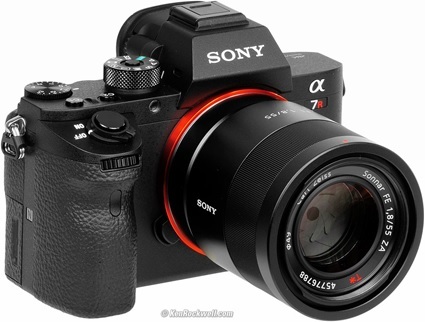 Sony Alpha A7R II is small and handy and it could even fit inside your pocket. The full-frame sensor is the stand out quality of the Sony A7R II. If you are looking for a stylish and easy to use camera, Fuji XT-2 is the perfect camera for you. Fuji XT-2 has a newly improved autofocus system which is totally great for beginners. Also, Fuji XT-2 offers a shooting rate of 8fps and a 4K quality of video. 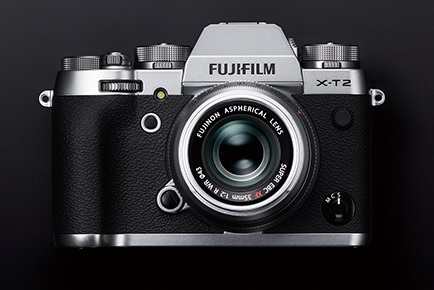 Fuji XT-2 could be a great starting camera for beginners and you will surely learn about the basics of photography. Choosing a camera is relatively easy if you know your goals. Are you planning on doing this professionally or are you just doing this as a hobby? Know your priorities so that you will be able to produce great photos for your future portfolio.